Been moving house and ready to celebrate? 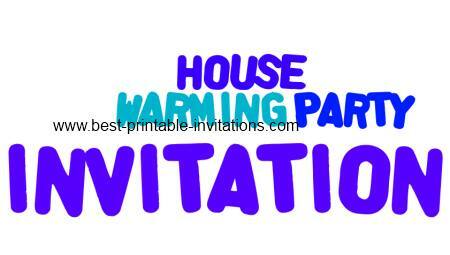 These free printable house warming party invitations will be just the thing. Moving house. What an exhausting experience! It's not surprising that most of us just want to invite our friends over to celebrate with us once it is all over. And what better way to show off your new home. These stylish invitations are designed to suit just about any type of new home. Whether you have moved to a tiny apartment or a stately home these invites say exactly what they need to! Simple but bold wording makes this invite really striking. A fun design that will suit most occasions. Free House Warming Party Invite. Very stylish design. I think this invite has a real modern look about it. House moving parties are great fun - and a great way to make you feel like your new house is your new home! But with so much to organize - where do you start? 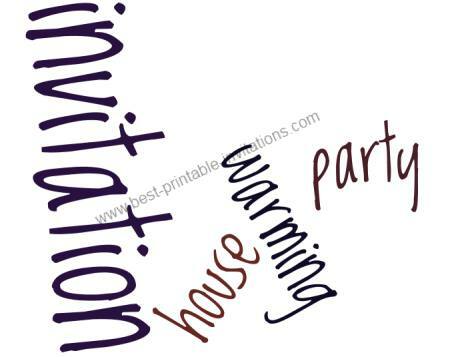 Your house warming party invitations should really be sent out about 3 weeks beforehand to give everyone plenty of notice. So firstly you need to decide if you you would like to have everyone over just after you have moved - or when you are settled in. It is absolutely ok to have people over before you have finished decorating or doing up your home. In fact, a house warming can also be a good opportunity to get your friends to help with a few jobs. You could trade food and drinks for painting or gardening tasks. 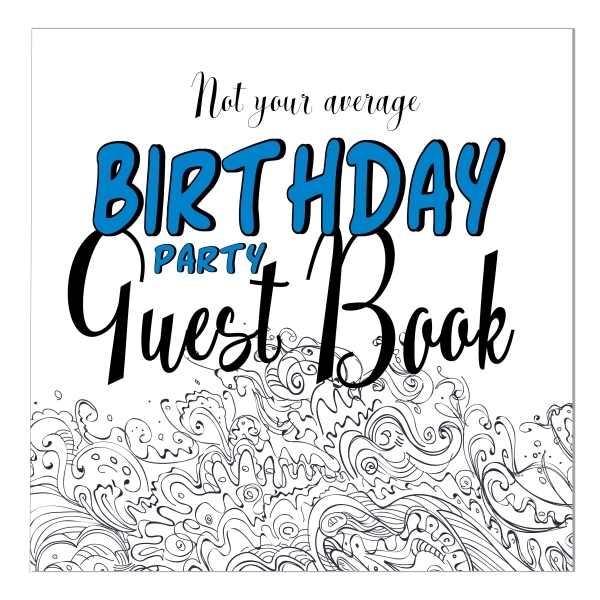 In this case you may like to use these free printable housewarming invitations to let your guests know what they are in for! 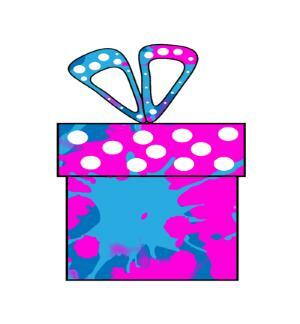 But watch out - the decision about when to host your event will effect your packing. If you want to party just after you have moved in then you need to get everything organized BEFORE you move. 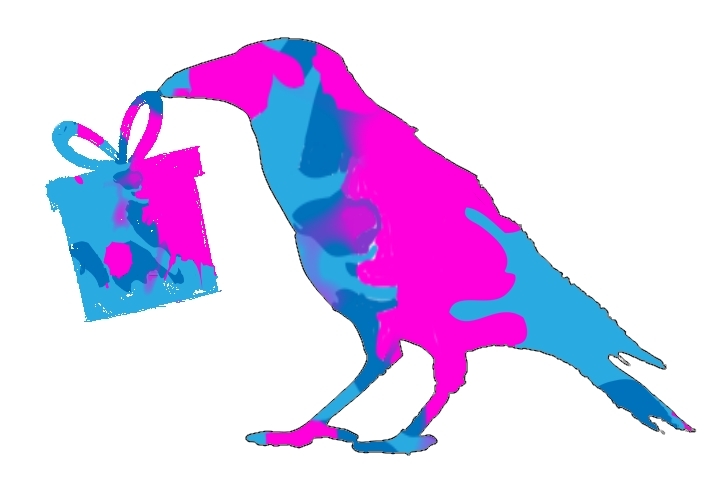 You don't want to find that your best party stuff has been stored in a box at the back of the garage. Make a list of everything you will need, and try to keep things together in 'marked' boxes. What type of party will you have? You may be limited by the size of your new house - but think creatively if you want a large event. Will everyone fit into the garden? How about holding the party before you move in the furniture? Would that give you enough space? 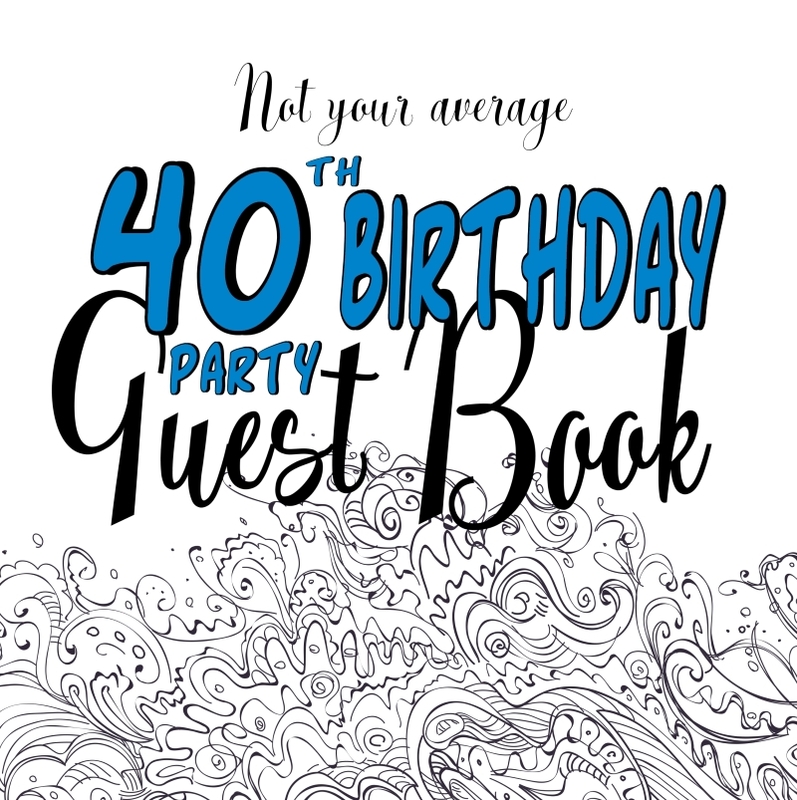 Try to match your house warming party invitations to your event. And be sure to fill them with all the details your guests will need. Include maps or directions - and simple details such as whether there is plenty of parking available. Try to keep everything as simple as possible - you will already be tired out from the packing and unpacking. You don't need to have a theme unless you want one - and your new house should be decoration enough. A potluck works well for housewarmings, or stick to a simple menu that you can do without too much effort. Finger foods work well - especially if you use paper plates and napkins. This lets your guests wander freely around your house and gives a nice informal feel to the event. And don't forget to enjoy yourself! That is what this is all about in the end.